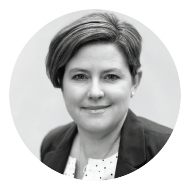 Perry has been an association management executive for 15 years, bringing her experience as the former executive director of the Salt Spring Island Chamber of Commerce to her role as CEO and president of AF. 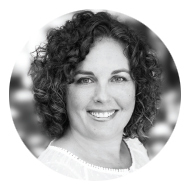 A skilled and talented conference and meeting facilitator, she specializes in managing large events while concurrently overseeing the needs of the board and committees. Meghan has been an association management executive for 15 years, bringing her background in communications, public relations and journalism to her role as vice-president of AF. Her knowledge and skill in marketing and communication serve as an invaluable resource to the boards, committees and membership of AF clients. 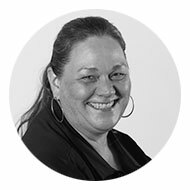 Terry is a certified meeting planner, and has worked in meeting, conference and event planning for over 20 years both in the corporate and not-for-profit sectors. She has been with AF for eight years as director of conferences and events, overseeing events ranging from 100 to 1,400 delegates. She also oversees face-to-face meeting requirements along with venue planning for educational courses and exams. Renzo has extensive professional experience working in corporate communications, managing awards programs, project leadership, education program oversight, and conference and event support. 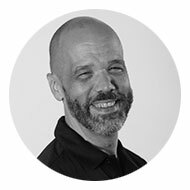 He is the AF project manager responsible for overseeing association education provision including course registration, facilitator contracts, certification and exams. 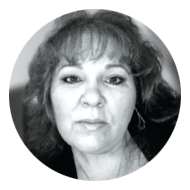 Sheri is a skilled and knowledgeable education services project manager whose attention to detail and commitment to students, facilitators and instructors has made her the go-to person for education programming services. She is the AF project manager responsible for overseeing client education programs, including course scheduling, facilitator contracts, course material and exams.